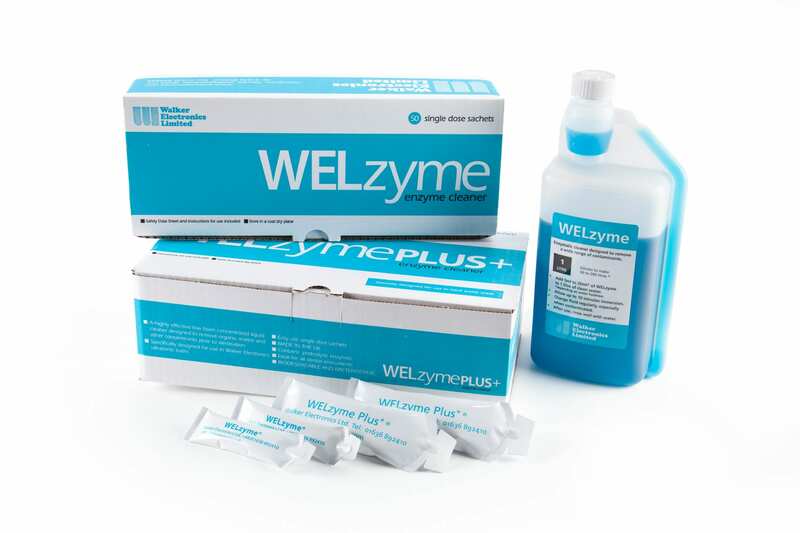 Ultrasonic Cleaning Equipment, Accessories and Cleaning Solutions. Walker Electronics Limited have been manufacturing and supplying small bench top Ultrasonic Cleaning tanks and cleaning solutions since 1952. 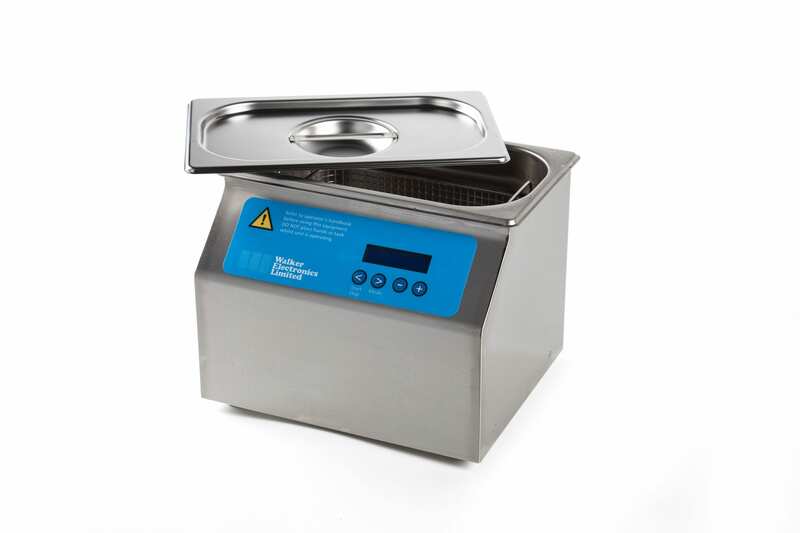 Our Ultrasonic Baths are used in thousands of Primary Care Dental Practices, Chiropody and Podiatry Surgeries, Veterinary Surgeries and Veterinary Hospitals, Tattooing Studios and Piercing Studios, Health Service, Automotive Repair Outlets, Industrial Sites, Jewellery Workshops and Horological Workshops. Our ultrasonic cleaning baths are skillfully constructed using quality assured components. Each unit is covered by our comprehensive guarantees – one year on the unit, five years on the transducer bonding. Manufactured from high quality materials. 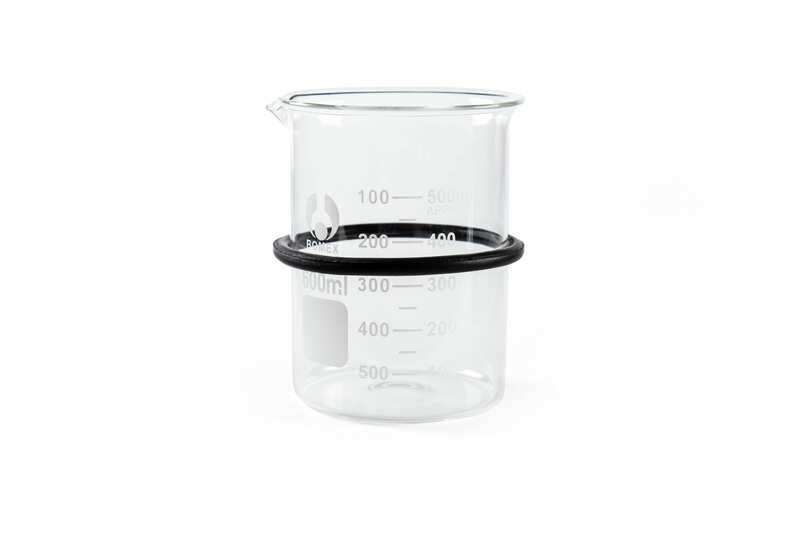 Beaker holders are high quality aluminium, the baskets electropolished stainless steel and the beaker Borosilicate, ensuring the transfer of ultrasonic energy. Ultrasonic cleaning solutions are a vital part of the cleaning process. An incorrect solution all slow down the cleaning process, cause poor results and may even result in damage to the ultrasonic cleaning bath. 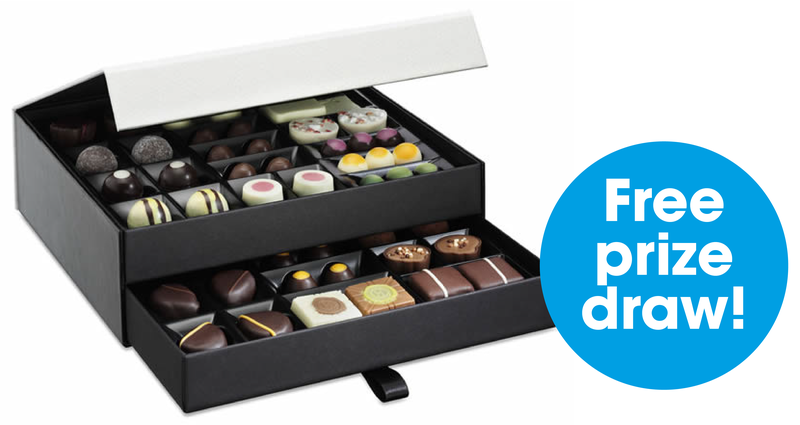 Congratulations to the latest winners of our Hotel Chocolat prize draw! 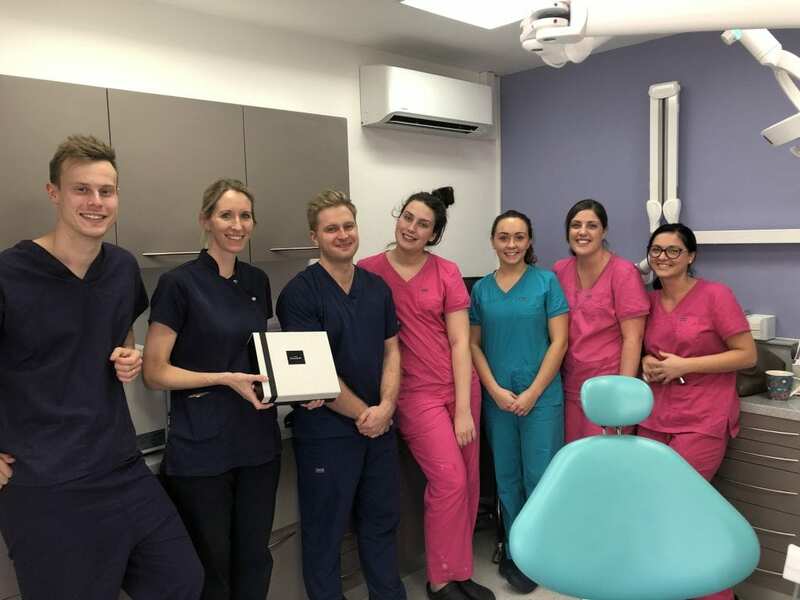 The team at Somerhill Dental Practice are the happy recipients of a delicious chocolate hamper. Want to be in with a chance to win? Here at Cabourne Dental Practice we have been using Walker Electronics since we opened in 1993. We have had no issues at all with customer service or equipment... Walkers could not be more helpful and are very good at explaining what we need to be doing to comply with the regulations. Because of our opening times we sometimes find it difficult to collect the ultrasonic bath after it has been serviced and Walkers very kindly drop it back for us which is so helpful to us. Walker Electronics offer an extremely professional, helpful, reliable service and I would not hesitate to recommend them. We have been customers of Walker Electronics for over 15 years and have always been impressed with their efficient and professional service. Whether it be to order products or just ask for advice, there is somebody happy to help.